Take-Two has put out a few different Switch games through its subsidiaries. 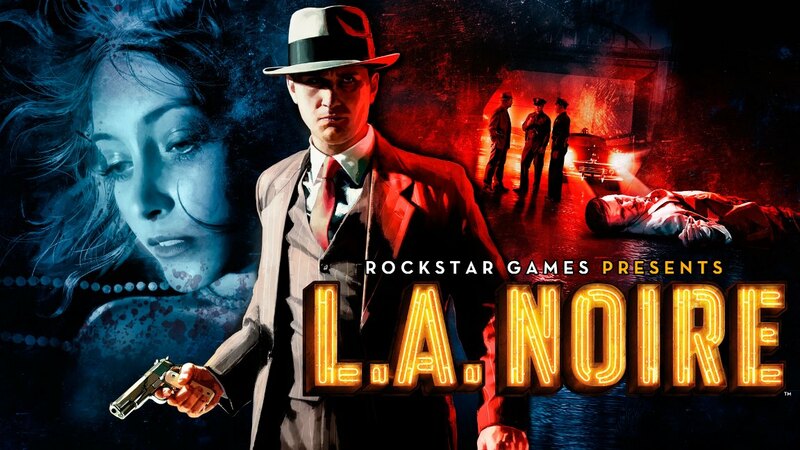 Back in November, Rockstar’s L.A. Noire hit the console. 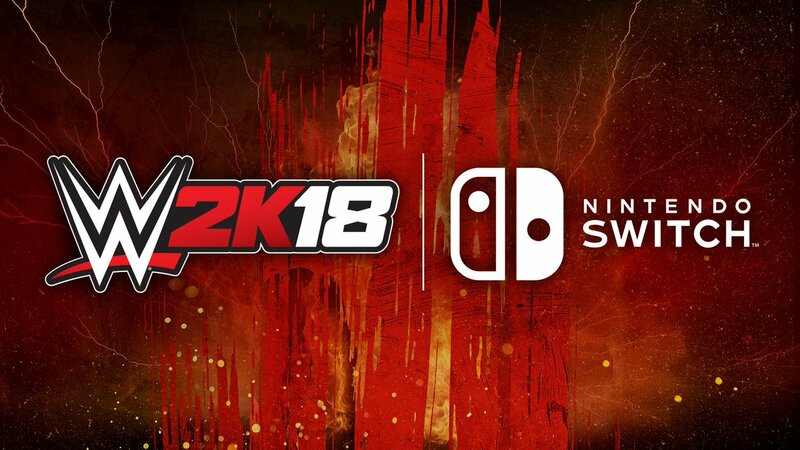 2K Sports has also issued NBA 2K18 (2K19 is due out in September) and WWE 2K18. 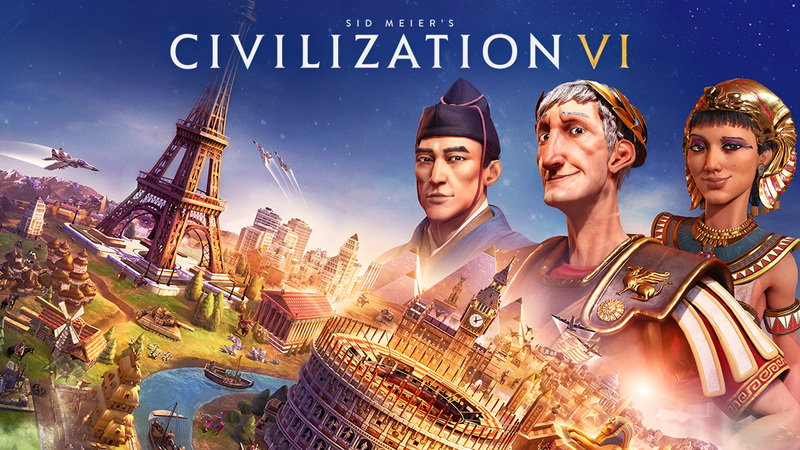 Take-Two Interactive has been present on Switch with a few different games. Its subsidiary Rockstar brought L.A. Noire to the console a few months ago, while the 2K label put out NBA 2K18 and WWE 2K18. 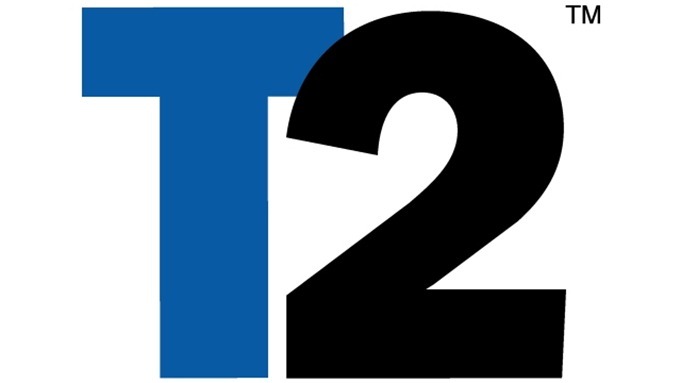 During its latest financial call, Take-Two was asked about the prospects of additional support for Switch in the future, including the possibility of bringing over something like Grand Theft Auto V. President Karl Slatoff said in response that the company is “impressed with the growth” of Switch and have a positive outlook. However, Take-Two isn’t making any specific announcements about future games just yet. Yesterday, Take-Two Interactive reported its financial results. The company also held an earnings call with investors and others who are tied to the company. 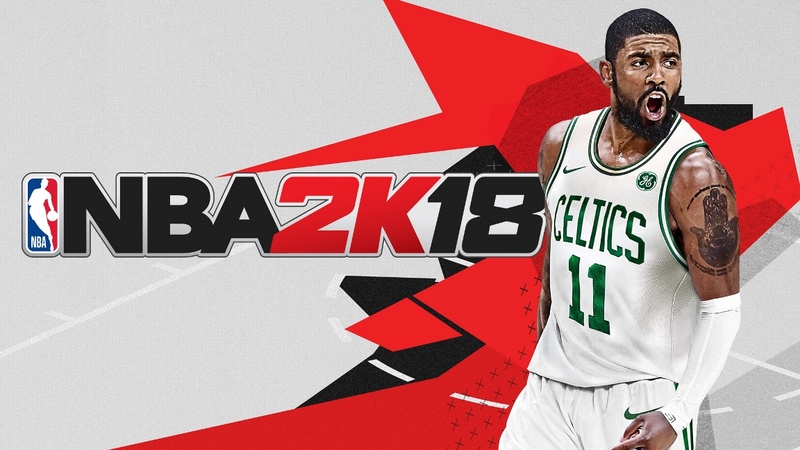 Early on in the call, Take-Two CEO Strauss Zelnick commented on the performance on NBA 2K18. In terms of Switch specifically, Zelnick said: “we’re very pleased with the title’s performance on this new platform”. This week, Take-Two Interactive reported its latest financial results. The event was accompanied by the regular earnings call with investors, analysts, and other interested parties. Towards the end of the call, Switch was brought into the conversation. Take-Two was asked about its potential and how the company’s perspective has changed over the past few months. 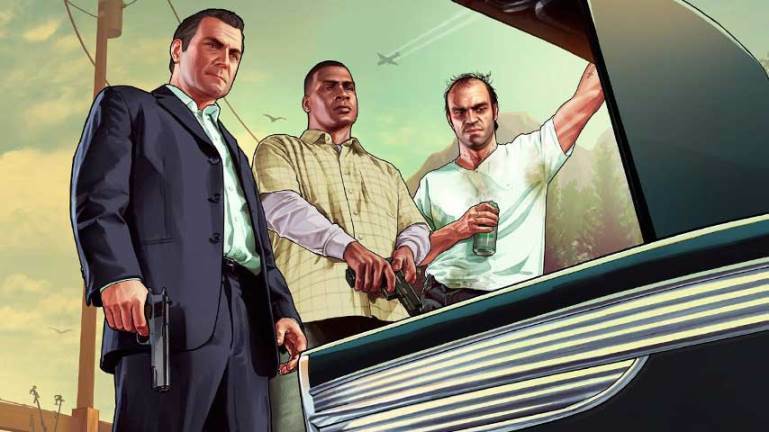 Take-Two CEO Strauss Zelnick spoke during a technology event earlier today. One topic discussed was none other than Switch. Zelnick expressed interest in Switch, stating that Take-Two believes in the system. He also acknowledged the “very successful launch.” As far as support goes, Take-Two won’t be putting everything on Switch, but will bring out select tieles. 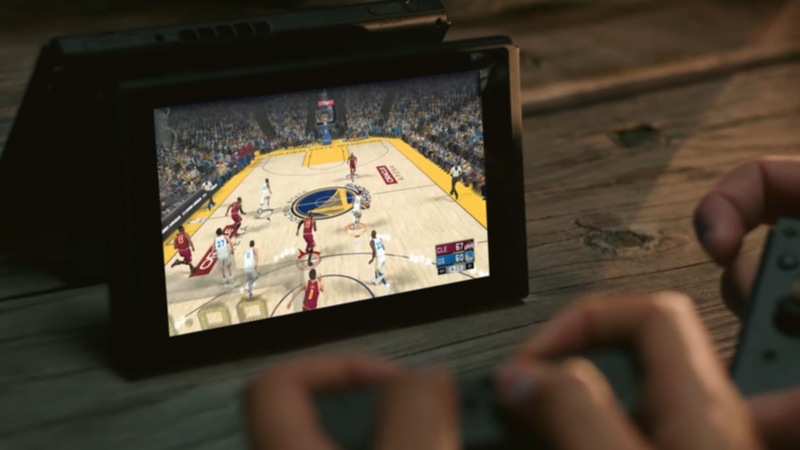 Take-Two Interactive was among a couple of third-party publishers featured in the Switch announcement video. Bethesda was given the spotlight with The Elder Scrolls V: Skyrim, whereas Take-Two’s NBA 2K series had its own brief segment. During Take-Two’s financial results call a short while ago, president Karl Slatoff talked commented on Switch. He noted that the company is “happy” to have worked with Nintendo on the reveal, with announcements about specific titles and information coming down the road. We may hear about what Take-Two has in store for Switch during the system’s proper unveiling on January 12. We heard similar comments from Zelnick last month, as he said Take-Two is “very interested” in NX. 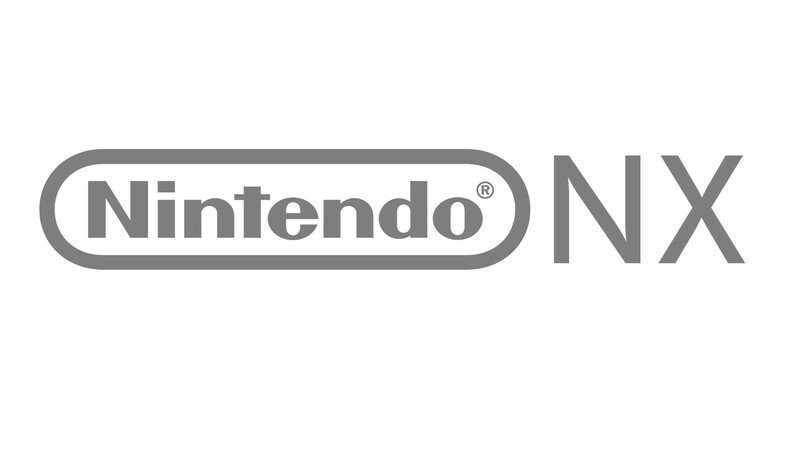 Rockstar Games and 2K Games parent company Take-Two is “very interested” in NX. So says Strauss Zelnick, the company’s CEO. While Zelnick’s comments are encouraging, it most definitely does not guarantee support for NX. 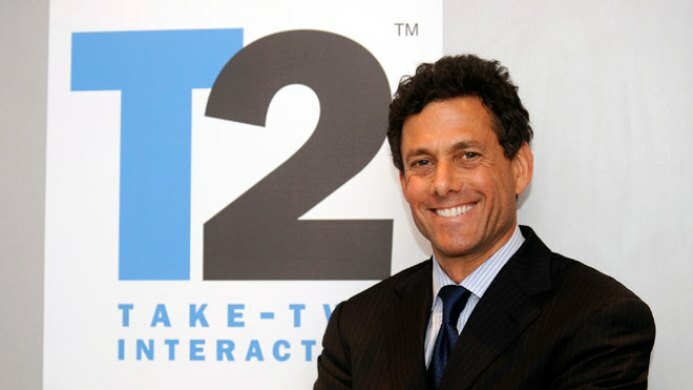 In 2011, when asked about Wii U, Zelnick did say that Take-Two was “looking at it seriously”. The following year, he mentioned that Take-Two was “skeptical” of the console. Zelnick’s latest comments are at least more favorable than what’ve we’ve heard from him regarding Nintendo in recent years. Aside from NBA 2K13, Take-Two Interactive hasn’t produced much content for Wii U. That’s unlikely to change in the future. Zelnick said in June 2012 that he was “skeptical” about Wii U when it comes to core games. Apparently, his mentality hasn’t changed much since then.